If you are looking for fabrics, supplies or my patterns, the Vector Quilts Store link above will take you there. Here you will find photos of my patterns and long arm quilting. You will also find my teaching and show schedule. 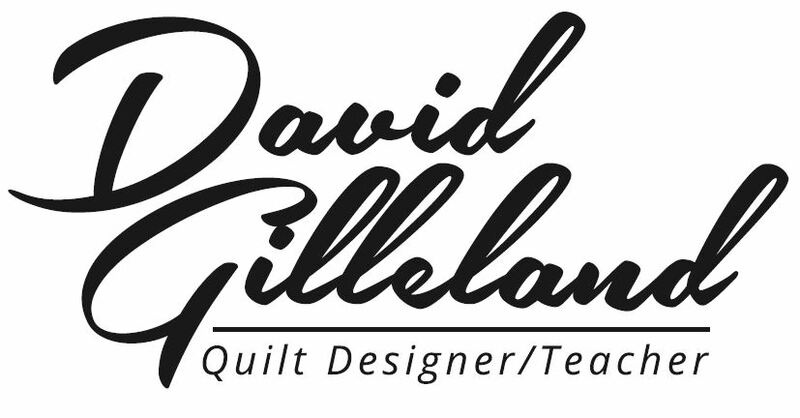 Please look around and be sure to follow me on Facebook and also join the Quilting with David Gilleland Facebook group. I took my first and only paper piecing class from David in 2016. I believe it was his first formal class. David has an easygoing and relaxed teaching style. He wants to share his quilting passion with others and wants you to enjoy piecing as much as he does. He was very approachable and patient explaining the process to all us “newbies”. I am very happy with my completed project and thankful David was my teacher. David taught a class for this at Red Hen Fabrics. I drove from central Florida to Marietta, GA to attend. This store was amazing but David is incredible! All my quilts have been square pieces sewn together so this was my first with points. If I can do this after taking the class with David instructing, everyone can make perfect points like these. His talent to design and his skills to teach in a way that is the easiest to understand and perform is priceless. Even the written instructions can be easily followed and you end up with perfect points every time. 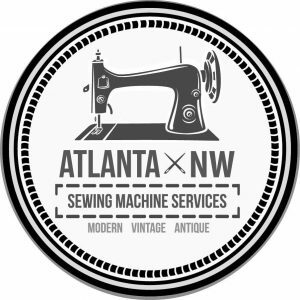 Don’t miss an opportunity to create like a professional quilter! As the owner of a quilt shop I look for projects that beginners to advanced will enjoy learning. 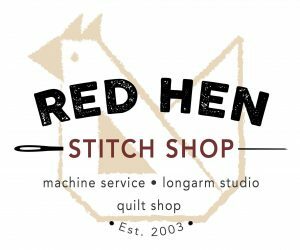 They sell great at the shop and have easy to understand directions and there are a variety of projects from small quick patterns to beautiful quilt size. David is a wonderful instructor. I have had every student that took his class at my shop, stop by or call to say how pleased they are with the class, the results, and the teacher. He is a very patient instructor. He treats every student with kindness no matter their skill level. His assistant was the same. I had one student that entered the class “hating” paper piecing. About one hour into the class she yelled out “I love this”. Now we cannot seem to stop her. She is hooked on paper piecing thanks to David and his teaching skills. His designs are very flexible. They look wonderful with batiks, but are very adaptable to other fabrics and colorways. We just now ordered some of each of his mug rug patterns. We look forward to having him back to our area again soon. Hoping to set up a retreat with his Malachite two day class. I feel blessed to have run into him at the Spring Quilt Market in St. Louis. He is a very talented artist. I look forward to seeing more out of him.